Built in the early seventies by the will of the Badia a Ripoli parish priest, Don Antonio Spano, he completed the parish hall as cin ema the adjacent circle Meetings Center. Initially, therefore, he did not even have stage nor the dressing rooms for the artists. Renovated several times over the years, the cinema has taken from the first appearance of multi-purpose space and headquarters of the artistic activities of the historical amateur dramatics company Joshua Borsi Ars Ante and then more and more the true role and its theater. Closed towards the end of the eighties the theater has been completely renovated since 2006, with the construction of the stage and a modern and fully equipped dressing rooms and services for local artists. Equipped with reception facilities for people with disabilities, from the stage, the new theater was inaugurated in 2010, assuming the present teaches the Lumière theater. From November 2010 to April 2011 he hosted the first official poster, with a high-quality professional season, headed by artistic director Marco Predieri, and with a parallel programming filodrammatica curated by Paola Tanda and Maurizio Del Buffa. Inaugurating the hall were the actors Michele La Ginestra and Edi Angelillo in November 2010, with the show Root 2. 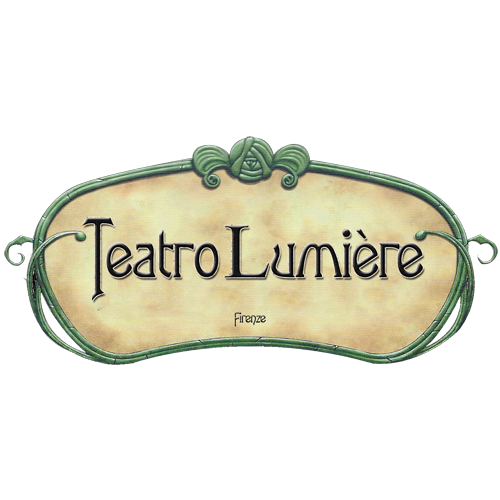 After only two seasons the Lumière theater has established itself among the most interesting and follow the Florentine theater scene. It adheres, with the other main halls of the city and surrounding municipalities, the association of Florence of category Theaters. The Lumière theater is now the only room with professional programming of national importance operating in the area of Gavinana and Florence south.